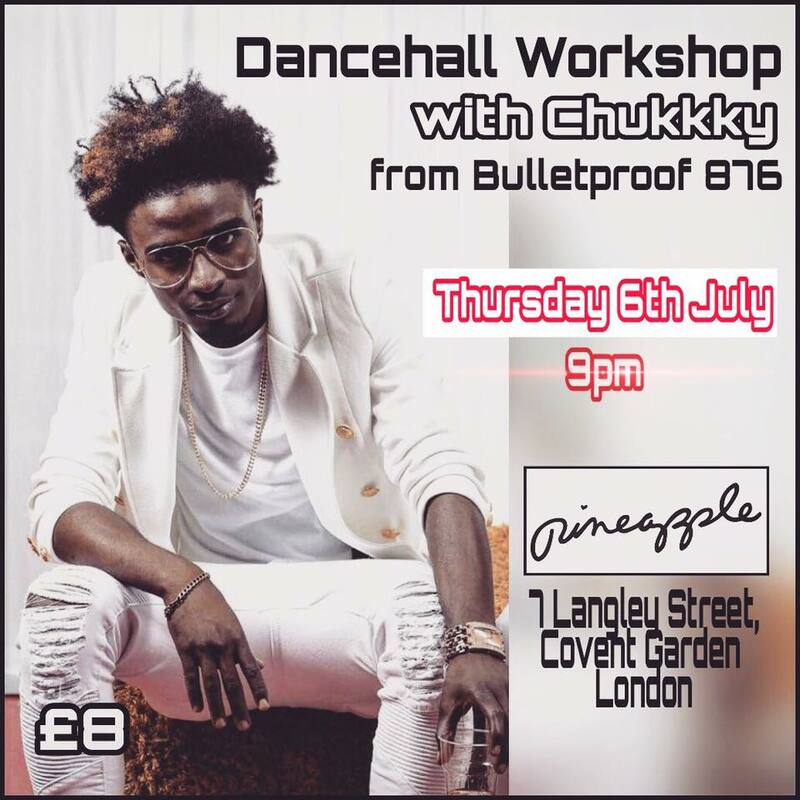 In my quest to keep training in and researching Dancehall, I was so pleased to be able to make it to Chukkky’s workshop at Pineapple Studios on 6th July 2017, booked by Marta Szlachcianowska as an add-on to her regular weekly class (which I would also recommend). 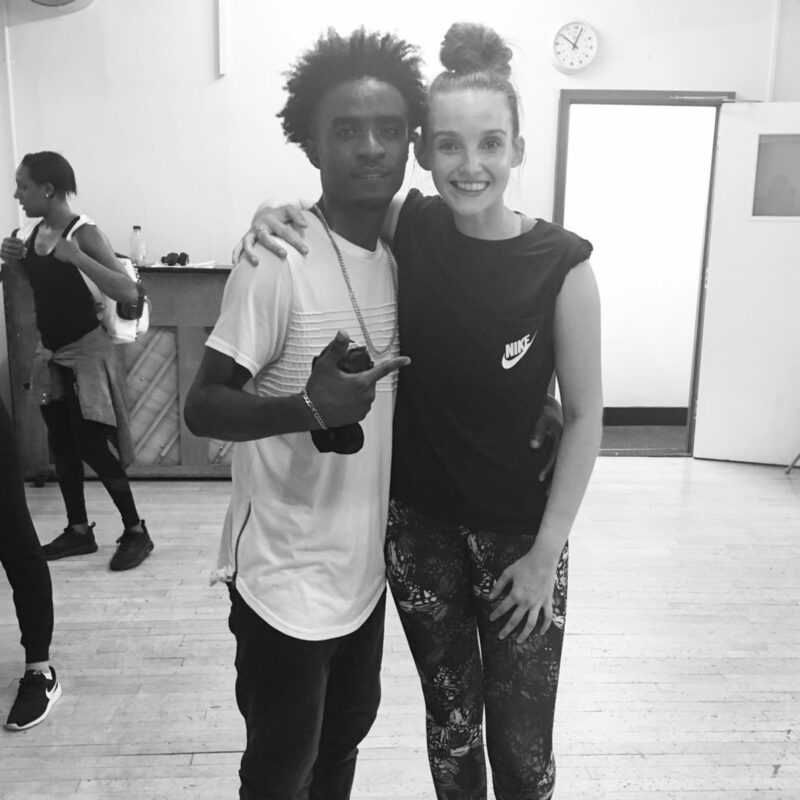 The class was mainly made up of Marta’s regular students, in addition to some familiar faces from Dancehall Origins events and other UK Dancehall practitioners. It’s often the case that great dancers are not good teachers (a topic for another blog coming up), but Chukkky is great as both. He was able to create a positive atmosphere, structured the session well in terms of introducing steps in the warm-up that were later used in the choreography, and gave a brief background to each step. I had a great time and would gladly go to more of his classes in the future. Follow him on Instagram to stay up to date with his upcoming workshops.